This industry is fast-paced and action-packed. At 1820 Productions, you’ll always find us with a go-getter attitude and a delicious cup of coffee in hand. We’ve discovered that coffee gets our days started and the ideas flowing. We think the cast of Friends had it right when they had a cup of joe every day. Not only is that what helped keep the show alive, but it also has more than a few health benefits that kept the group fueled. We at 1820 love that it energizes us and having a cup of coffee is engrained as a part of our morning routine. One of the best parts of the day is getting to talk to the rest of the team. 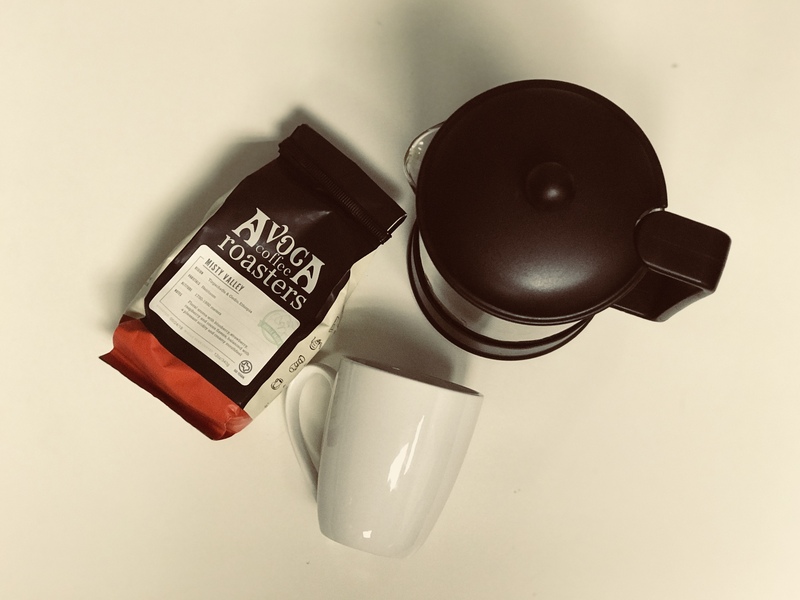 When we’re all waiting for our French press to deliver our favorite flavor from Avoca Coffee Roasters, we get to sit around the table and learn from each other. Each member of the crew has such an intriguing background, so we never know what we’ll learn when we have the chance to share some coffee and a story with them in the 1820 Cafe. As much as creativity is an integral part of our daily routines, so is a strong cup of coffee. Though we can’t quite agree with David Lynch (we’re proud of our coffee – ok? ), we can all agree that the caffeine is an absolute must. If you’ve got a favorite recipe or coffee brand you love, shoot us a message and we’ll make sure to try it out!